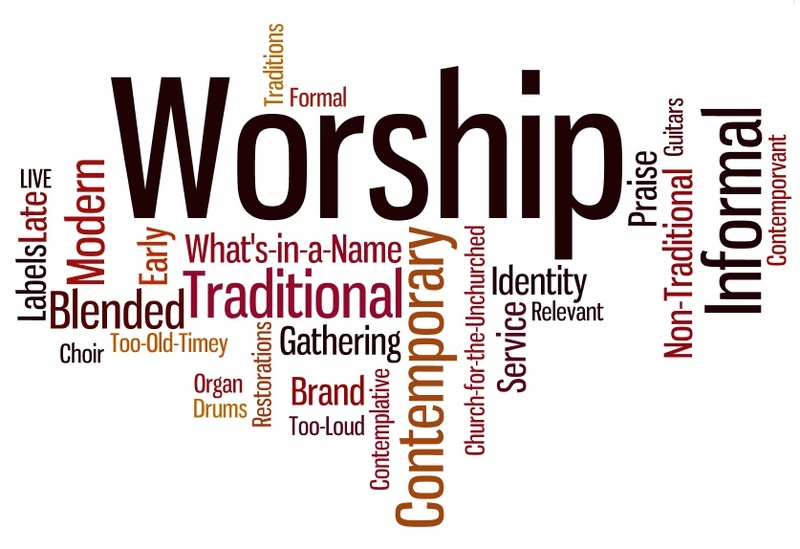 WHAT “STYLE” OF WORSHIP IS THE BEST? When Jesus encountered the woman at the well in John 4 He offered her an invitation to receive “living water”. Jesus was calling this woman to a new life in the Spirit through faith in Christ. As the woman questioned Jesus about this “living water”, Jesus questioned the woman about her husband (knowing that she was currently unmarried and living with a man outside of marriage). Confronted with her sin, the woman moved the conversation away from personal transformation to worship “style”. She asked where people should worship, in the high places that were established by the Northern Kingdom, or in Jerusalem, where the Temple resided. Jesus’ answer moved away from “style” and directed her back to the “essence” of worship. True worship has nothing to do with “style”. It has everything to do with transformation and the Word of God. We can only worship God in spirit when we are Born Again by the Spirit, when we become a partaker of His “living water”. And our worship in spirit is only acceptable when it is anchored in the truth of God’s Word. When God called Moses to build the Tabernacle He did not call it the “tent of the pillar of fire by night, and the cloud by day” (focusing only on the manifestation of God’s presence, the “experience” or “style”). Rather, the Tabernacle was called the “Tabernacle of Testimony”, or in the God’s Word Translation – “…the tent of the words of God’s promise”. From the very beginning, the center of worship, the center of the presence of God was anchored in the Word of God. Worship that is focused only on the spirit will quickly move into the fringes of excess and the expression of hyper-emotionalism. Worship that is focused only on the Word of God, and is devoid of the spirit will harden into dead form and ritual. Yet, worship in the spirit, led by the Holy Spirit, and anchored in the Word of God will lead the worshipper to “living waters” that will both refresh the soul and give glory to the living God! This is what the Father desires. This is the type of worshippers the Father is looking for. It has nothing to do with organs, choirs, guitars, drums, keyboards, trumpets, shofar so, or banners. It has everything to do with the Spirit and the Word! Lord, forgive me for the times that I have made worship more about the “style” than about the “essence”. The essence of worship is a transformed heart that is anchored and growing in Your Word. Lead me by Your Word, empower me by Your Spirit, and let me drink freely of Your “living water”. Help me become a true worshipper in “spirit and in truth”.